Canon this month is gearing up to release its latest wave of DSLR cameras, including a pair of prosumer-focused T6 Rebels and its all-new professional series EOS 5DS and EOS 5DS R —both of which are capable of shooting 50.6-megapixel images and 1080p video. 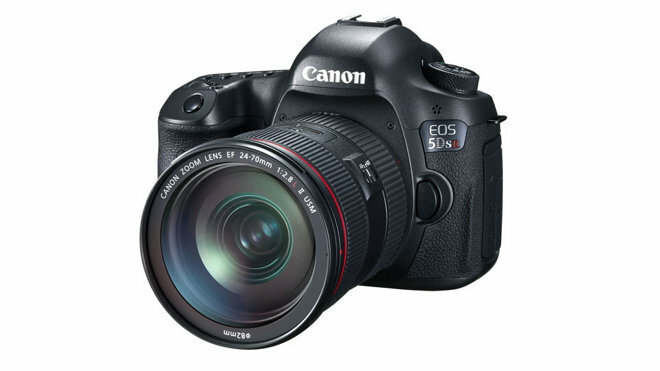 Users familiar with Canon's 5D Mark III model will see many similarities to the body on the new 5DS models, but the 50.6-megapixel sensor will offer more shooting flexibility and in-camera crop modes. Keep in mind that significant storage and computer processing power will be needed when dealing with the large files these cameras create. Both the 5DS and 5DS R share the same features including Canon's Dual DIGIC 6 image processors and an ISO range of 100-6400, which can be expanded to 50 or 12800. The only difference between these two new models is the low-pass filter on the 5DS R to help photographers get the sharpest image possible. 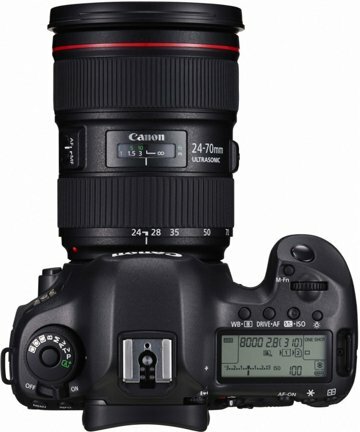 Despite the massive 50.6-megapixel images, the 5DS line can shoot up to 5 frames per second and will have a relatively fast, 61-point AF system. To help prevent camera shake, Canon has integrated an "advanced mirror control mechanism" and user-selectable shutter-release delay. Two zoom modes are available on the camera, including 1.3x (30MP) and 1.6x (20MP). Users not needing to capture full 50.6 megapixels will benefit from smaller file sizes but still maintain high-resolution images. While the 5DS line will take dramatic photos, video is not markedly improved on these devices. Users can still shoot full 1080p video at 29.97 fps or 720p at 59.94 fps. Maximum continuous video recording time is 29 min. and 59 sec. and the camera has a mini HDMI-out port for external monitors. 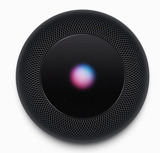 There is also a microphone jack for external audio but no headphone jack. 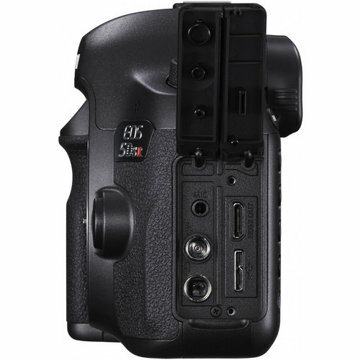 Both cameras will have two card slots, one SD and one CF. They also support USB 3 for fast data transfers and will benefit photographers who prefer to shoot tethered. 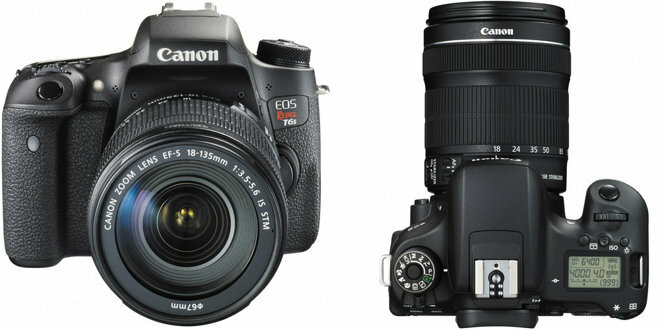 In addition to the new 5DS line, Canon recently announced the new EOS Rebel T6i and the EOS Rebel T6s DSLRs. These 24.2-megapixel cameras feature an ISO range of 100-12800, which can be expanded to 25600 and the DIGIC 6 Image Processor. While a fraction of the cost of the 5DS models at $749 and $849 (body only), the new Rebel T6i and T6s are capable of full 1080p video at 29.97 fps and 720p at 59.94 fps, along with 5 fps for shooting stills. The Canon Rebel cameras also feature built in Wi-Fi and NFC which as not included on the more expensive 5DS line. They can be preordered from Canon, B&H Photo (no tax outside NY & NJ ) and Adorama (no tax outside NY & NJ). The 5DS and 5DS R are expected later this spring or early summer and are priced at $3,699 and $3,899 (body only) respectively. They are not yet available for pre-order, but customers can sign up here to be notified closer to their availability.